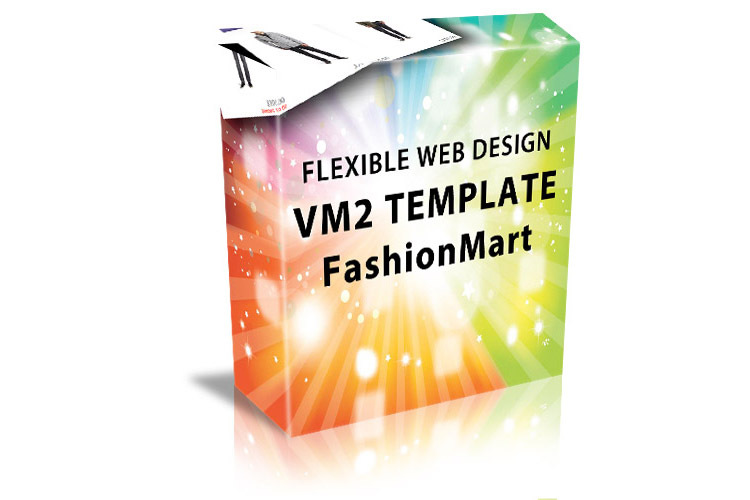 FashionMart is now fully compatible with VM2.6. 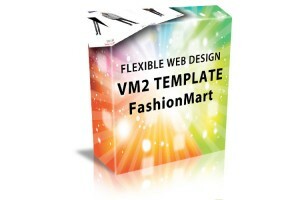 Flexible Zoom Effect v4 has been integrated to FashionMart. Normally sold standalone for 30 USD. Global CSS file got compressed (YUI) for better performance.